Avirate is an international high street fashion label for women, designed in u.k. inspired by the catwalks of london, paris and milan. aviraté offers over 300 styles of dresses. keeping at par with the global trends and styles, the brand launches a new collection every month ensuring a fresh experience and a vast range of vibrant designs to our patrons. 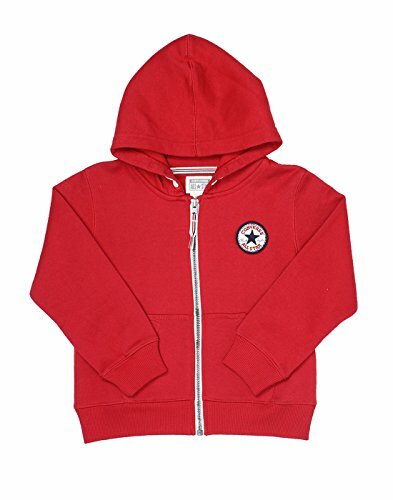 This sweatshirt is made of woolen material, it is for both boys and girls. 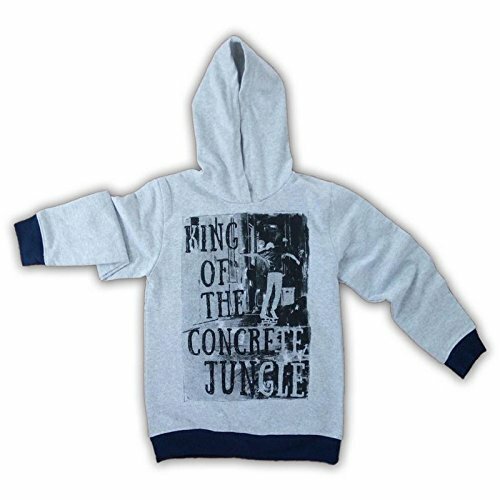 It has long sleeves and a hooded neck which is best suitable for casual wear. 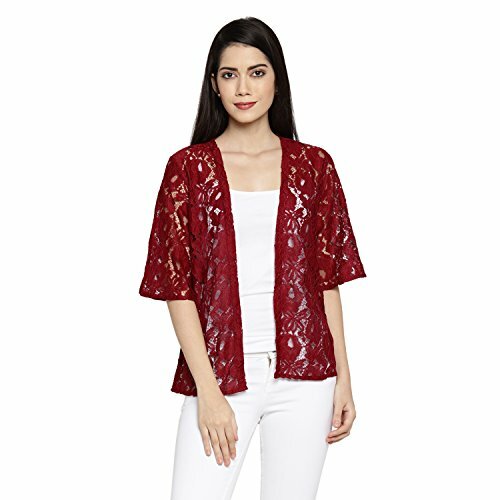 Berry in color, this half sleeved lace jacket is tailored in a comfort-fit from polyester fabric. Black in color, this half sleeved lace jacket is tailored in a comfort-fit from polyester fabric. Pure plush and coziness. 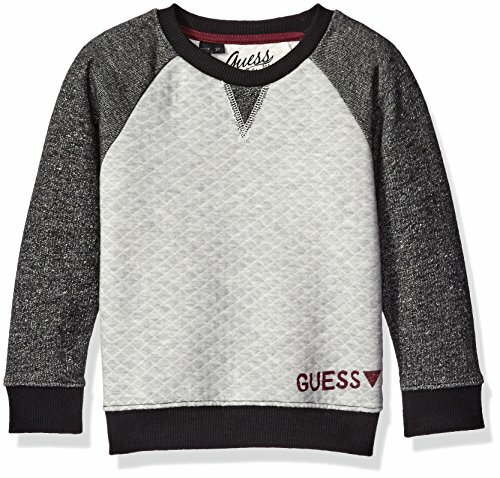 Padded for extra warmth, sleeve end hand warmers, and attached booties add up for a complete piece of protection. 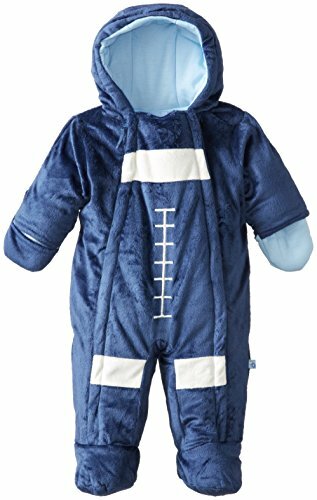 Features an extra plush exterior and complete soft lining including hood. 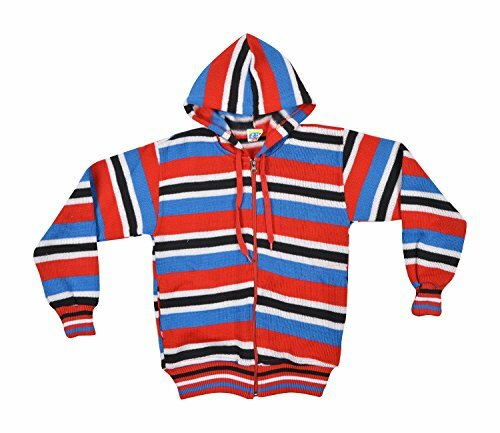 Available in Colors Chocolate and Navy in 3-18 Months size range. 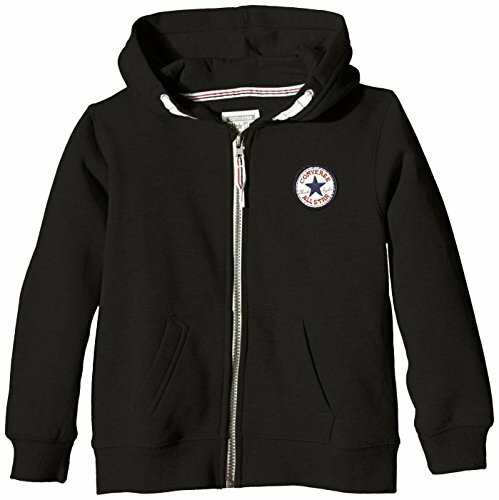 Our hooded tshirts are made of the most comfortable, highest quality and thick loopknit fabric out there today,and With these hooded T-shirts, your kids can feel the comfort during winter season,and also these fabric controls the temperature in level.so during winter and coldy seasons you can wear it to your kids and make them happy.